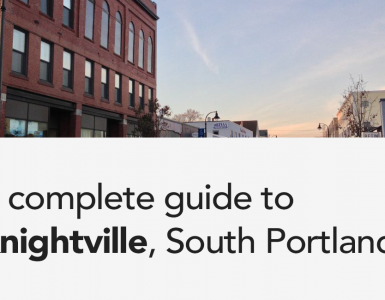 Do you plan on visiting Portland, Maine soon? If so, you will probably want some tasty seafood while you’re here. 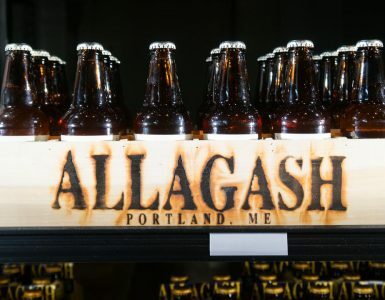 Maine is best-known for its beautiful coastline, remote wilderness, and lobster. You will not be disappointed with dining options if you’re looking to get your seafood fix while you’re here in Portland. 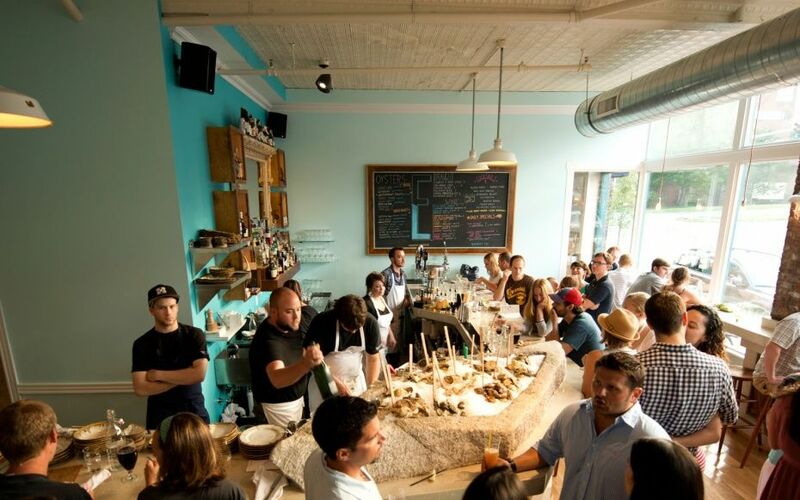 We’ve compiled this guide below to share some of our favorite seafood spots, so you can find the best place, with the least amount of surprise. A quick note before we begin; this post is based on my opinion as a local. I’d like to think I know what great seafood tastes like, but I’m also not a professional foodie either. I’ve also included a rough outline of the cost (see dollar signs next to places on the list). With that out of the way, let’s dive right in. Highroller started off as a food truck, hanging out at local breweries here in Portland. 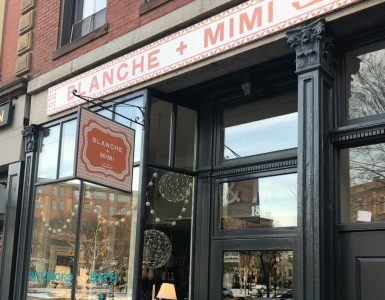 They recently opened up a brick and mortar location in the heart of the Old Port. If you are looking for a unique take on a lobster roll, you gotta check this place out. 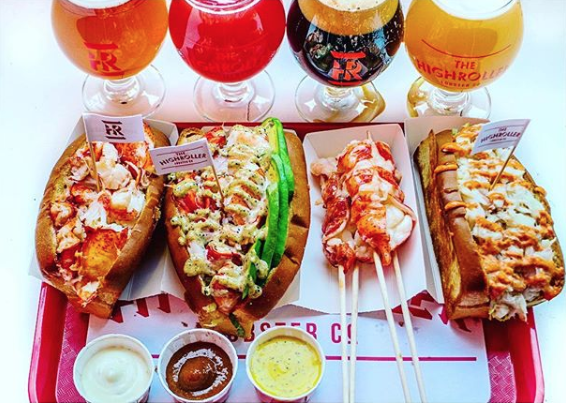 They certainly have the standard lobster roll available, but I recommend Highroller because they stand out. For example, you can add mayo and avocado to a lobster roll. It’s super tasty, but some might want the classic lobster roll instead. Also, this place has a great beer selection, showcasing local brews like Bissell Brothers and a constantly rotating tap list. Prices are on par with what you’d expect when buying seafood (my lobster roll was ~$16 when I went, which was pretty standard compared to other spots). Portland Lobster Company is located right on Commercial Street in the Old Port. It’s been ranked by the local newspaper for many years as one of the best lobster rolls in town. If you are looking for a true Maine lobster roll experience, you should probably go here. In addition, there’s outdoor seating and frequently live music too. 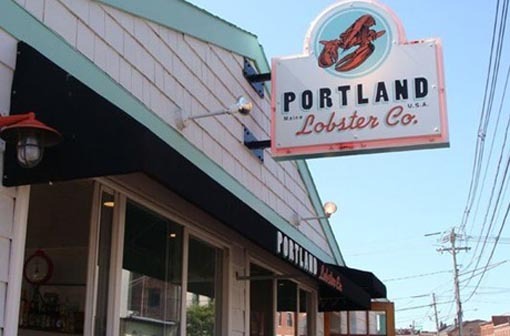 Long story short – if you want to enjoy the weather and try a great lobster roll in the heart of Portland, go here. J’s Oyster is my favorite spot in town, but it’s definitely a local hangout. The location is tucked away in a back alley off Commercial street in the Old Port, but the seafood is incredible. In particular, I like how I can get a massive bucket of clams for $20. I haven’t found that anywhere else in town. The place is a bit of a hole in the wall but offers some of the best seafood in town (especially for what you pay). 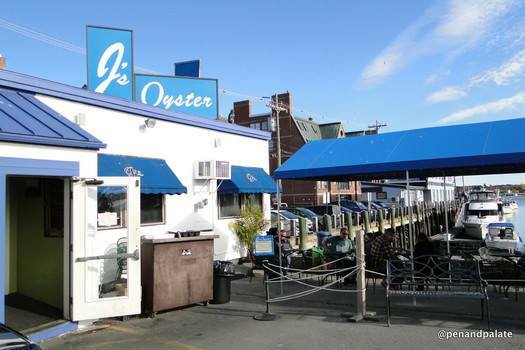 Similar to the Portland Lobster Company, if you’re looking for a true Maine seafood experience, you can’t go wrong at J’s Oyster. Are you looking to eat seafood in Portland while sitting on a literal boat? If so, you need to check out DiMillo‘s on the water. The restaurant is located on a boat right off Commercial Street and has been a staple in the community for decades. They also have a fantastic happy hour. Ok – so this final spot is technically across the bridge in South Portland, but Dock’s Seafood deserves a mention. They have incredible prices that are comparable (if not better) than J’s Oyster. Best of all, the seafood is as fresh as it gets. Scales – a new upscale spot in town, has great reviews so far. Saltwater Grille – also located in South Portland, includes a great view of Portland. Street and Co – upscale restaurant in Portland, featuring seafood like scallops in Pernod with cream, a while fish, and more. I hope this list helps you pick a great seafood joint here in Portland.